This entry was posted on June 28, 2013. Bookmark the permalink. This is definitely something we are watching. This article is a question-and-answer that Appraisal Buzz had with Dave Bunton, President of The Appraisal Foundation, to speak about with him about the Alliance for Valuation Education. If you haven’t heard about the Alliance for Valuation Education, you should definitely research it. The original post on the Appraisal Foundation seems to be missing, but you can find out more here. 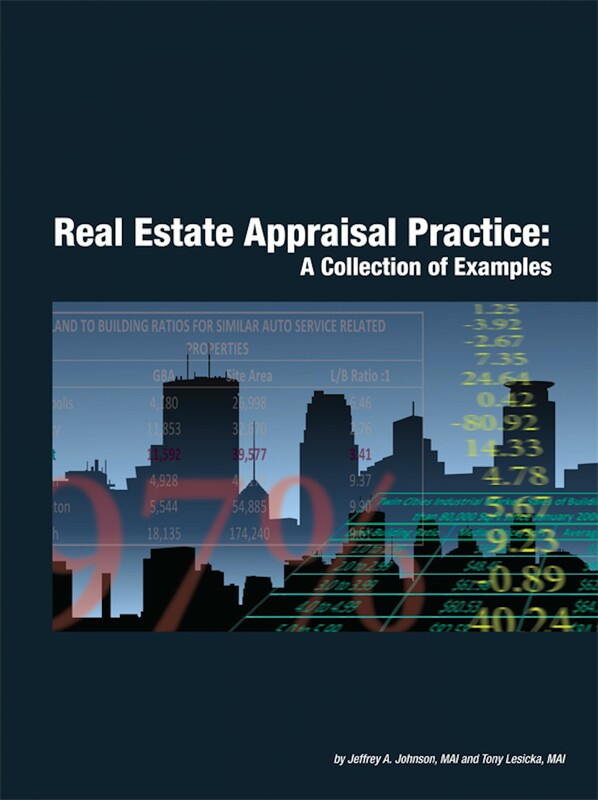 Here’s a link to the Appraisal Buzz Q&A. « What about the lost experience and knowledge?